We’re looking forward to an amazing 2016 state conference for the Association of School Business Administrators (Vic chapter)! 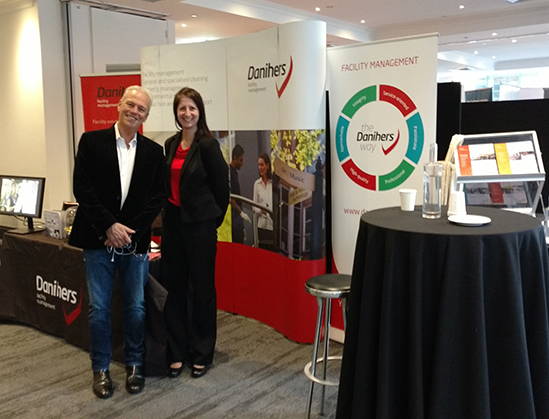 Make sure you visit our booth this week and say hello to the Danihers team. Master of Ceremonies, John Deeks, has already stopped by to say g’day… so don’t forget to ‘Come on Down’!